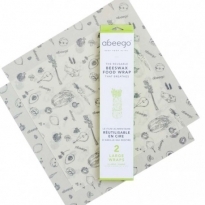 Say goodbye to cling film, tin foil and plastic sandwich bags and hello to natural, breathable, compostable food wraps from Abeego. 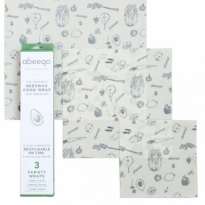 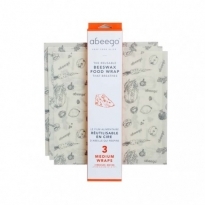 Made with beeswax, tree resin, organic jojoba oil infused into a hemp and organic cotton cloth, Abeego wraps will naturally protect your food from moisture and the air whilst letting it breathe. 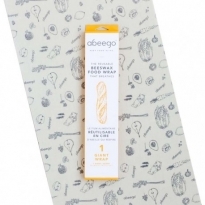 Transform the way you store food in your fridge or your packed lunch with Abeego, available now at Babipur.